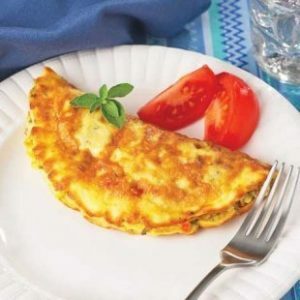 Try our great tasting omelets! 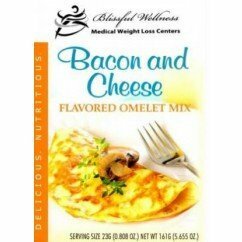 Now featuring three different flavors for a delicious morning meal or an anytime high protein meal or snack. 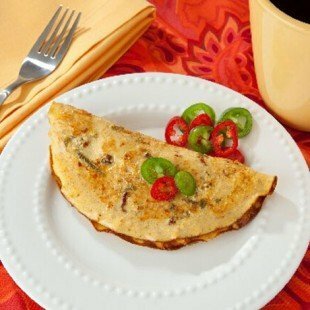 You can enjoy guilt free these fantastic egg dishes and get 15 grams of whey protein for your wellness or weight loss needs. 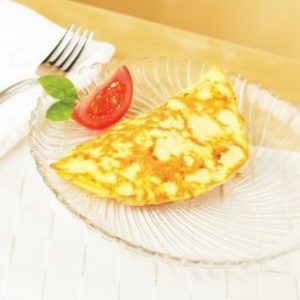 A perfect and delicious combination!